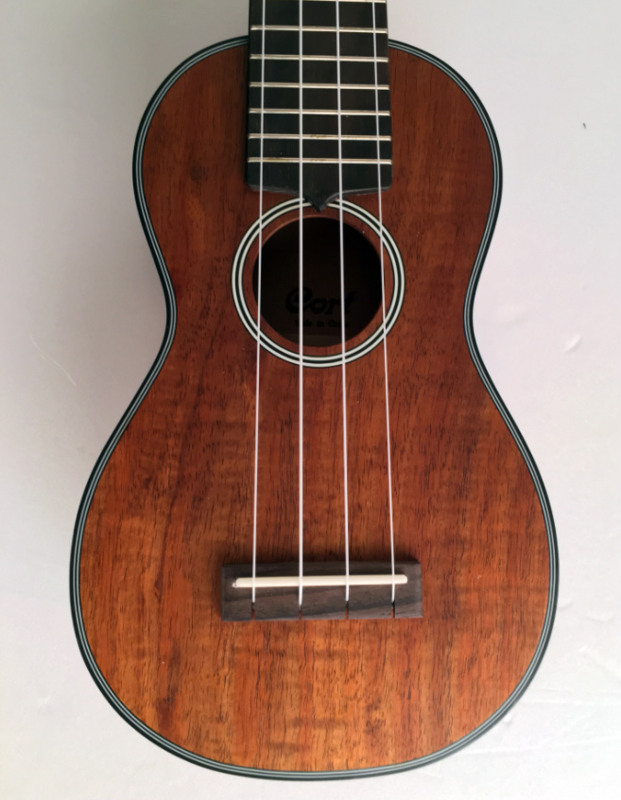 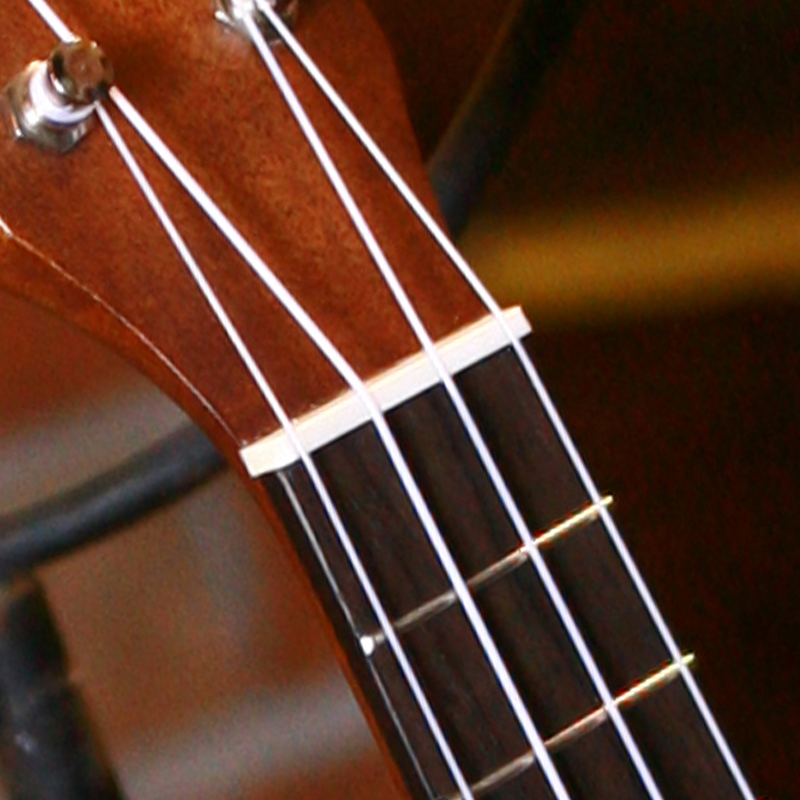 This is the most common type of Ukulele. 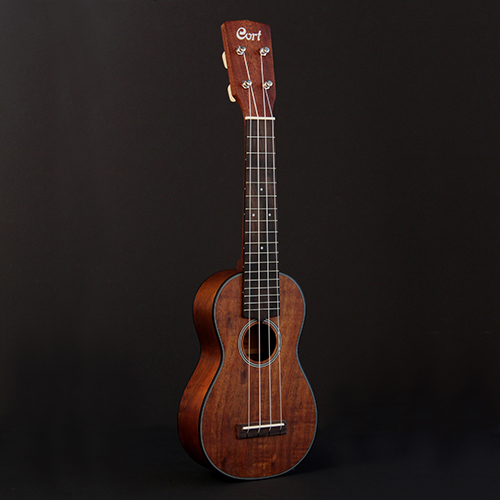 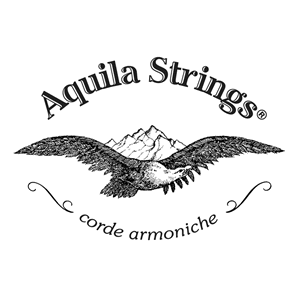 The playful and snappy sound will make you want to sing along with it. 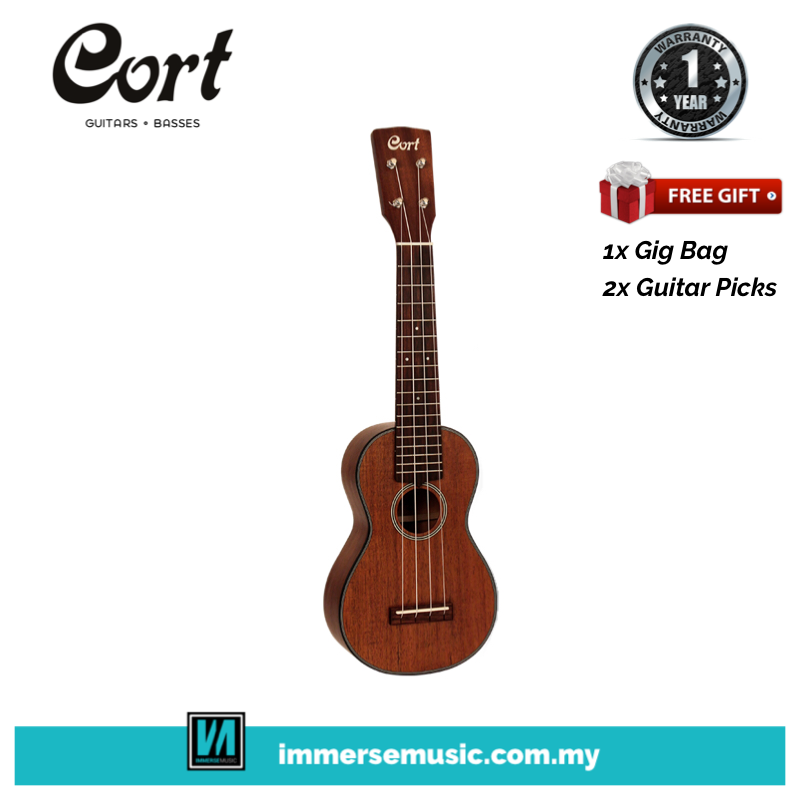 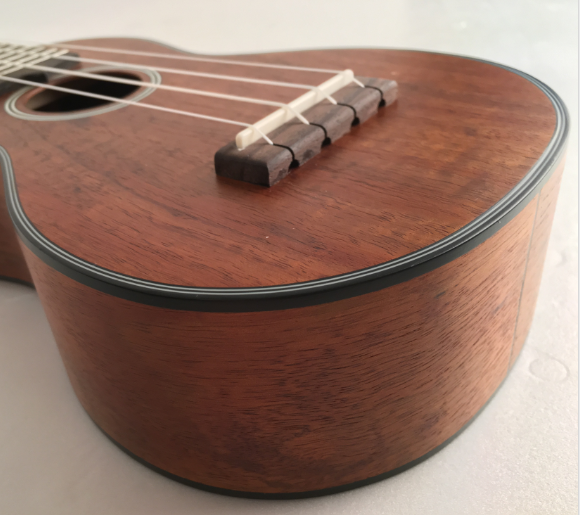 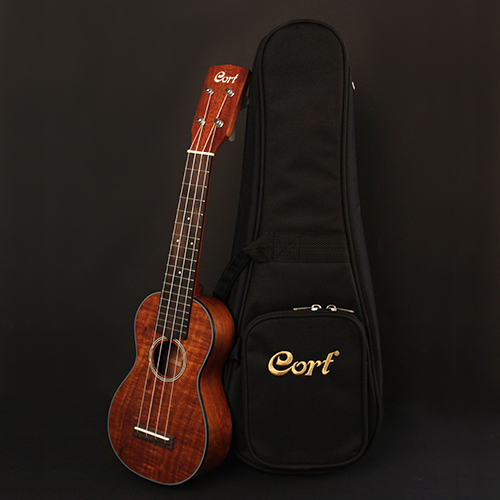 Soprano Ukulele is also a great travel instrument for its small size.